Texas Litter Control is supporting the Montgomery County Food Bank for their 2013 Buddy Backpack Food Drive. From August 15-September 15, 2013, TLC will be offering $7 micro-chipping for cats and dogs to customers who donate 2 small jars of peanut butter or a $10 check donation to the Montgomery County Food Bank’s Buddy Backpack Food Drive. The Buddy Backpack Program was designed to meet the needs of hungry children at times when school resources are not available, such as weekends and school vacations. Texas Litter Control usually charges $25 for micro-chipping. They use the DataMars chips which are fully registered for life. There are no hidden fees! Micro-chipping pets is especially important in our region of Texas. 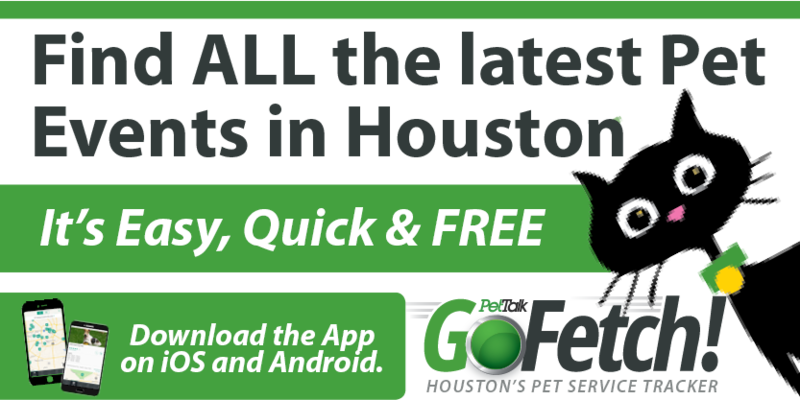 During natural disasters such as hurricanes, many pets are displaced from their homes. Collars are lost and when animals are picked up, those with micro-chips are returned to their owners first. Even without natural disasters, 1 out of every 3 pets will become lost at some point. All of our local shelters in Montgomery and Harris counties are scanning for micro-chips. Micro-chipping dogs increases their chances of getting back to their owners over 200%, micro-chipping cats increases their chances more than 2000%! If you don’t need a micro-chip for your pet, but would still like to help out, bring your peanut butter donation or check made payable to the Montgomery County Food Bank to the Texas Litter Control clinic. A $10 donation to the Montgomery County Food Bank buys 35 meals for kids! The top 5 items on their most needed list is peanut butter, canned meats (tuna, chicken, ham, etc. ), chicken noodle soup, canned pasta (ravioli, spaghetti), and pork and beans. 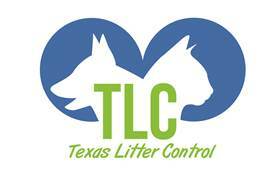 Texas Litter Control is a not for profit, low cost spay/neuter and wellness clinic for cats and dogs. TLC is open Monday through Saturday by appointment for surgery and from 9am to 3pm Thursday through Saturday or vaccinations wellness services. For more information about the clinic, please call 832-510-7622 or visit texaslittercontrol.org. The TLC clinic could not exist without the generosity of Petroleum Wholesale. Petroleum Wholesale provides the space for TLC clinic as a service to the community. The clinic is located adjacent to Petroleum Wholesale’s Texaco station at the Rayford/Sawdust exit on the west side of Interstate 45 just south of the Woodlands at 150 Pruitt Road #H, Spring 77380. Petroleum Wholesale has been supporting the rescue of dogs and other companion animals for nearly two decades.